You could spend from sunup until sundown exploring the LX Factory. Dotted with galleries, shops, cafés, and music venues, the almost-six-acre complex is essentially a creative’s playground, where every available space becomes a chance to showcase art in its many forms. 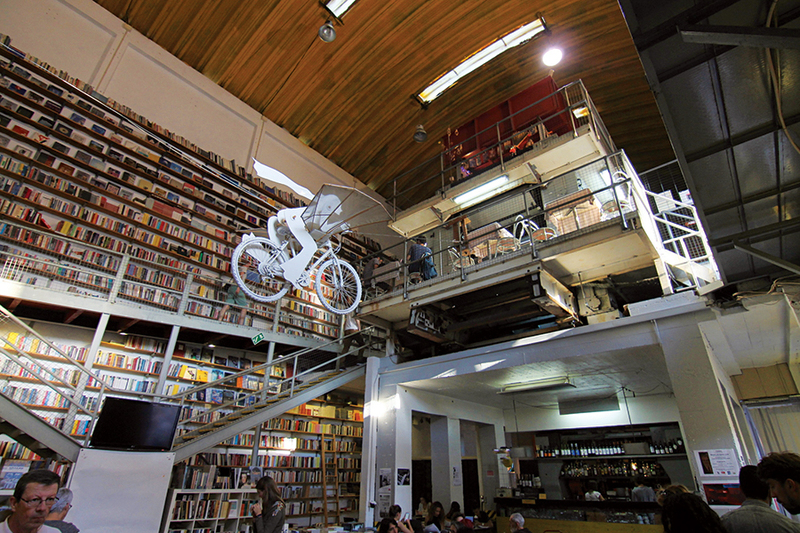 Bookworms can’t miss Ler Devagar—a warehouse turned literary mecca, commonly hailed as one of the world’s most beautiful bookstores—and designers will fawn over the luxe furniture and homewares on display at Pura Cal. LX Factory, Rua Rodrigues de Faria 103, Lisbon, Portugal, +351 21 314 3399, lxfactory.com. 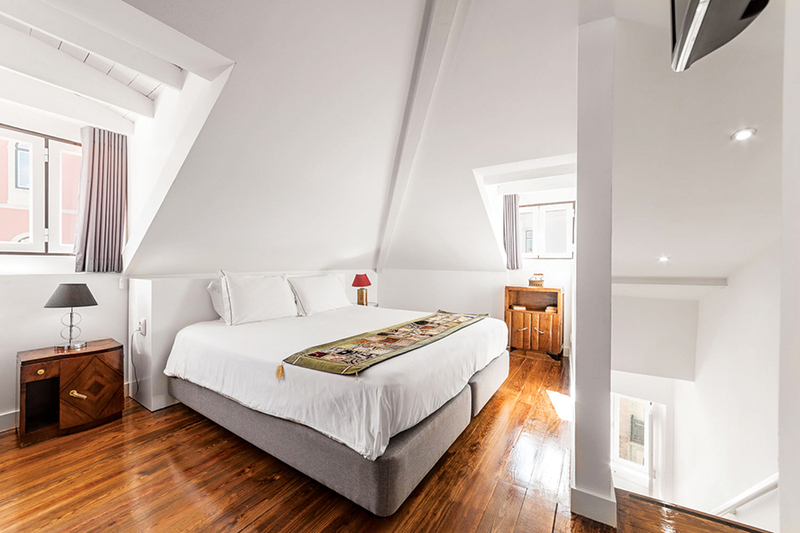 Located in the trendy Principe Real, the 22-room Casa do Jasmim—one of six historical properties in hotelier Shiadu’s stunning portfolio—has been completely renovated and uniquely decorated to reflect current Portuguese culture. Sunny rooms offer charming views of the city, and some have private terraces perfect for enjoying delicacies purchased at the popular food hall Mercado da Ribeira after a day of sightseeing. Need another reason to book? 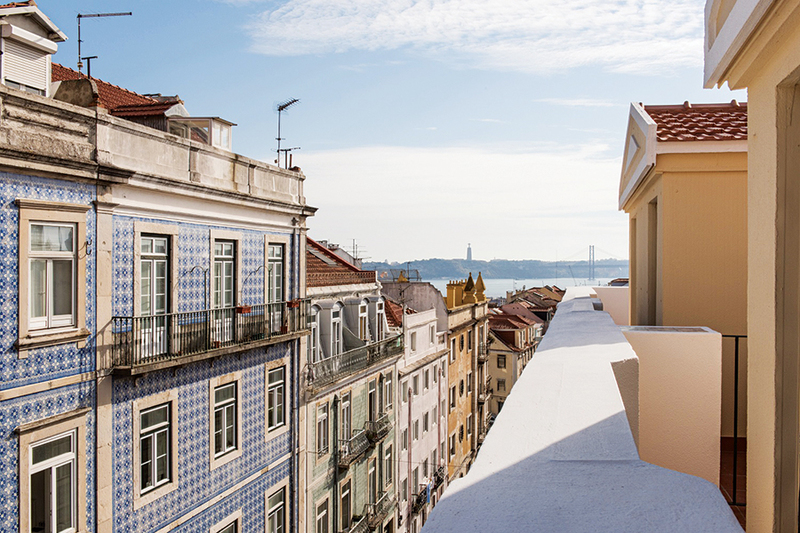 Staffers offer walking tours of Lisbon—an ideal way to make the city feel like home. Casa do Jasmim, Rua do Jasmim 19, Lisbon, Portugal, +351 914 176 969, shiadu.com. Picky eaters, beware: There’s no menu at Loco. Instead, the buzzy restaurant offers two different dining experiences that feature description-free “moments.” But if you’re lucky enough to get a table at the two-year-old Michelin-starred hot spot, know that you’re in good hands with whatever tasting menu you choose. 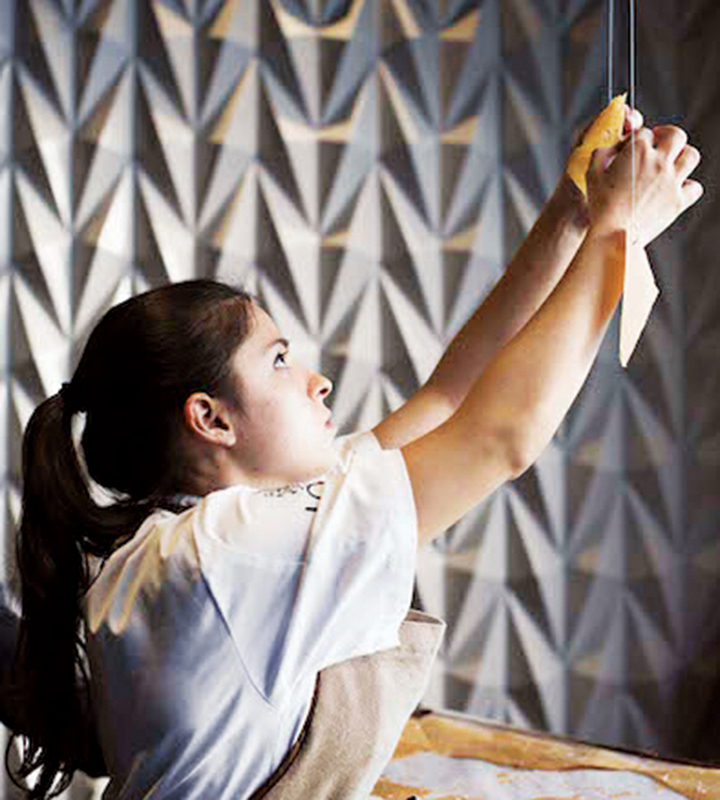 Pairing his dishes with an entirely Portuguese wine list, chef Alexandre Silva—a former winner of the country’s Top Chef competition—exclusively cooks with organic, locally sourced ingredients. Loco, Rua Navegantes 53, Lisbon, Portugal, +351 213 951 861, loco.pt.